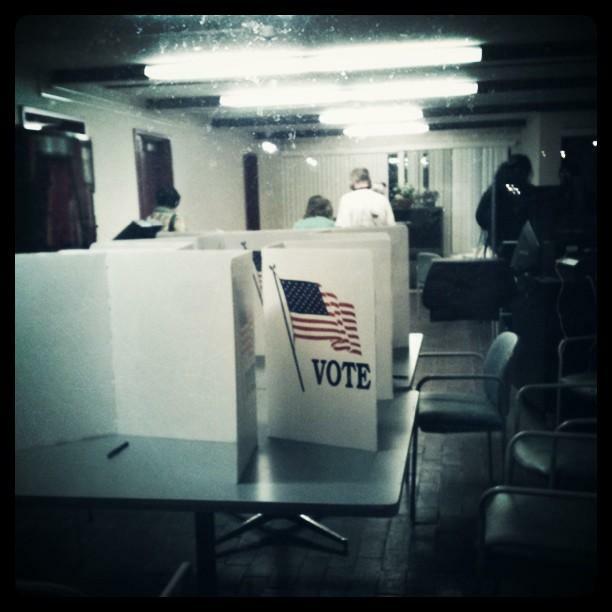 Turnout for a handful of Congressional primaries is expected to be very low. Go out and vote. You'll be among a select few (Karen DeWitt, New York State Public Radio). Turnout could be in the single digits. In New York City, Congressional campaigns are desperately trying to get out the vote (Thomas Kaplan and Kate Taylor, New York Times). Polls are open until 9 p.m. The Associated Press has the details on new district lines and key races to watch. A planning body in the Southern Tier is getting $1 million from the state to develop a smart growth plan (Elmira Star-Gazette). A Rochester citizens group wants to make Rochester more walkable. Step one: putting up directional signs around town (Caroline Tucker, News 8). Hey, Rochester. Remember the fight over the demolition of 13 Cataract Street? A new fight is brewing over an old church on Main Street (Rochester Subway). State Comptroller Thomas DiNapoli says New York is wasting your taxpayer dollars on late payments (Associated Press). Some NYC subway stations are getting free Wi-Fi (Brian Chen, New York Times). Tiger Woods is headlining a Central New York golf tournament in August (Chris Wagner, Post-Standard). The companies behind roll-your-own cigarettes dodged a state tax bill. How? With the help of a well-heeled lobbyist (Associated Press). It is my last day on the Innovation Trail. I start at WHYY in Philadelphia on Monday. It's been an amazing two years covering the Rochester area economy. I will miss you all. Stay in touch, OK? Reading Rainbow is back - but not on TV. 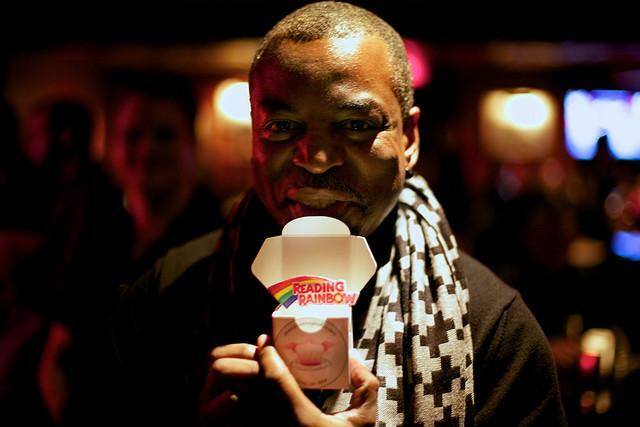 Host LeVar Burton has revived the popular franchise, which ran for 26 years on PBS, as an app for tablets. The medium may be different, but the mission is the same: promoting children's literature.